we can offer you the perfect solution for your home. 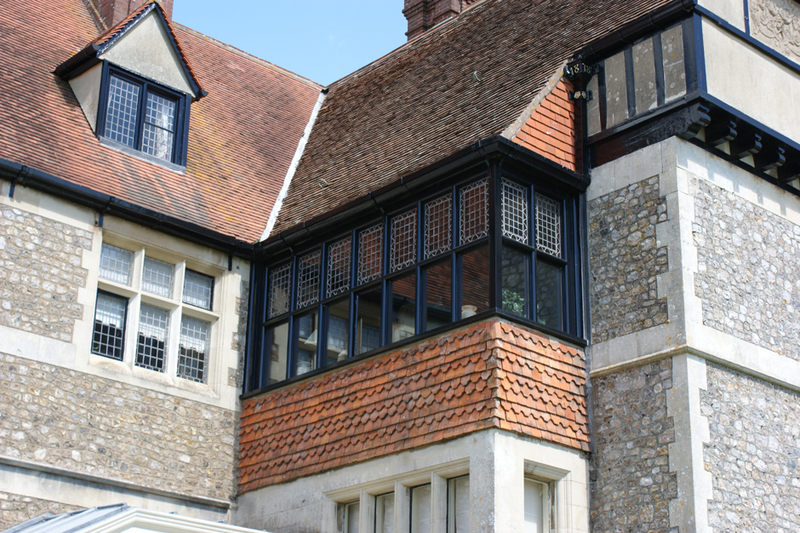 At Woodley's Joingery we offer a wide range of high quality double glazed windows that are hand picked to suit your property in the best way that we can. With a wide and extensive knowledge of the industry we are able to provide our clients with many different style of windows. We also offer free, no obligation quotes. 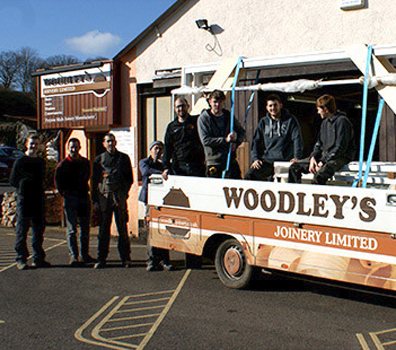 Here at Woodley's Joinery, we offer high quality windows, conservatories and door installation services throughout Devon and the surrounding areas. 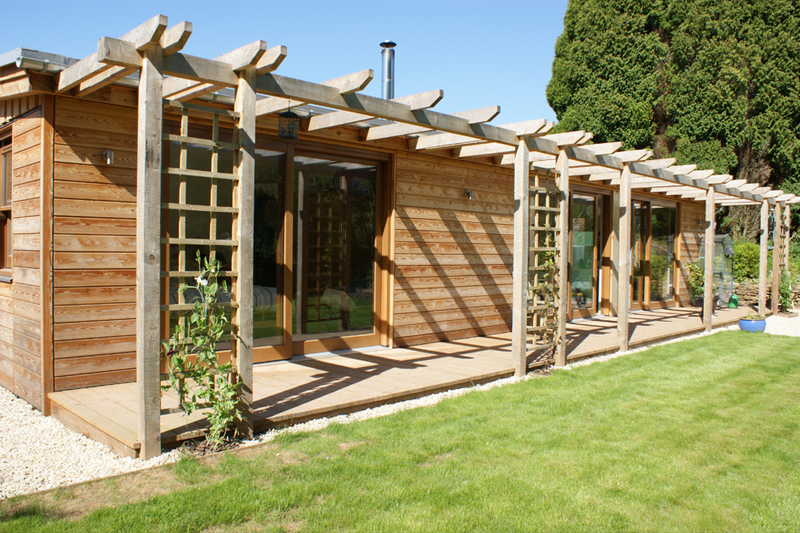 As highly reputable installers we can provide you with stunning products to suit your property's style. 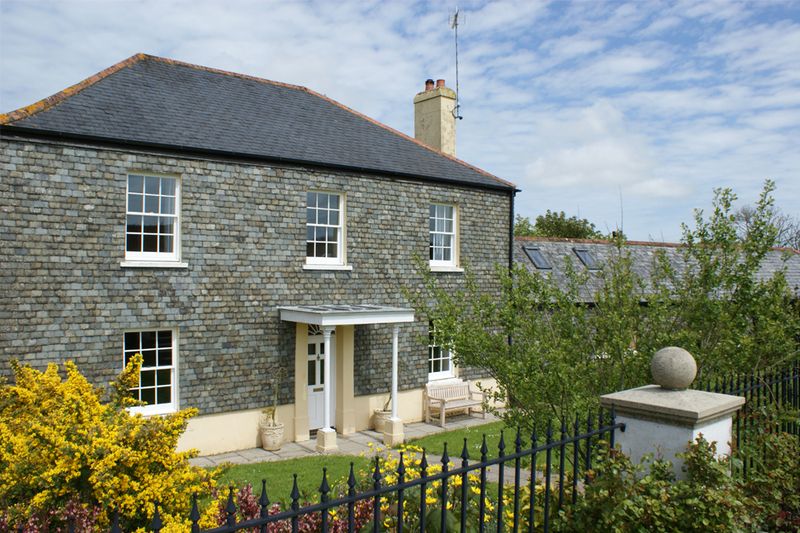 As local glazing specialist for the Devon area, we are able to offer you the perfect glazed solutions to ensure that your property is looking exactly the way that you like, we offer free, no obligation advice to help you to have the products that will suit your home. Here at Woodley's we are a longstanding family run business and can offer you windows, doors and conservatory installation at competitive prices. Our team is friendly, reliable and professional which means that they are able to provide you with top class services to meet your needs.